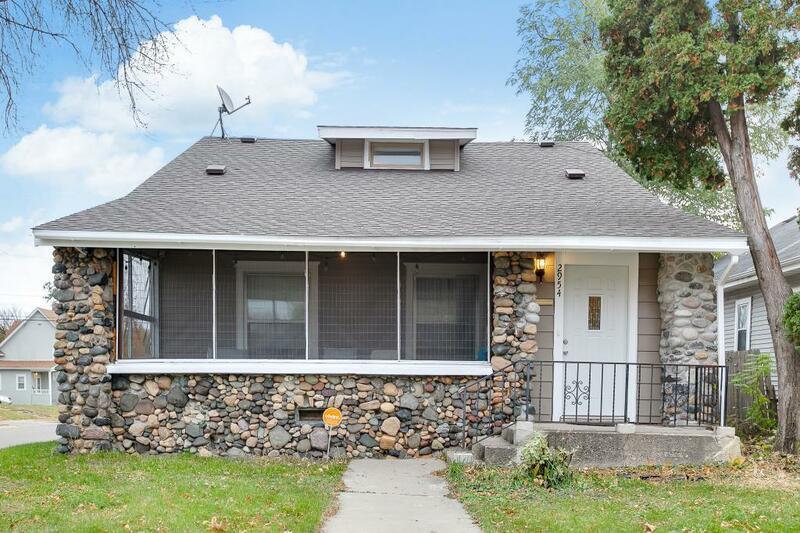 Charming remodeled house close to downtown Minneapolis. 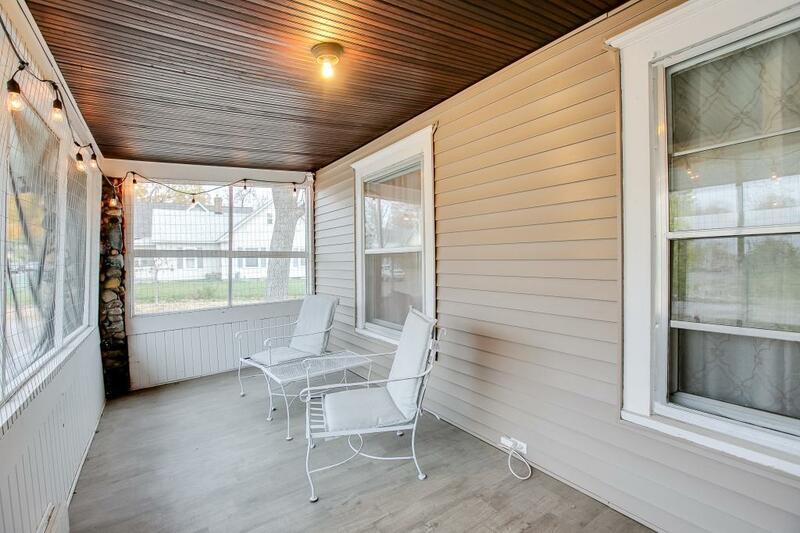 Screened in porch, rustic hardwood floors on main level with tiled kitchen floor. 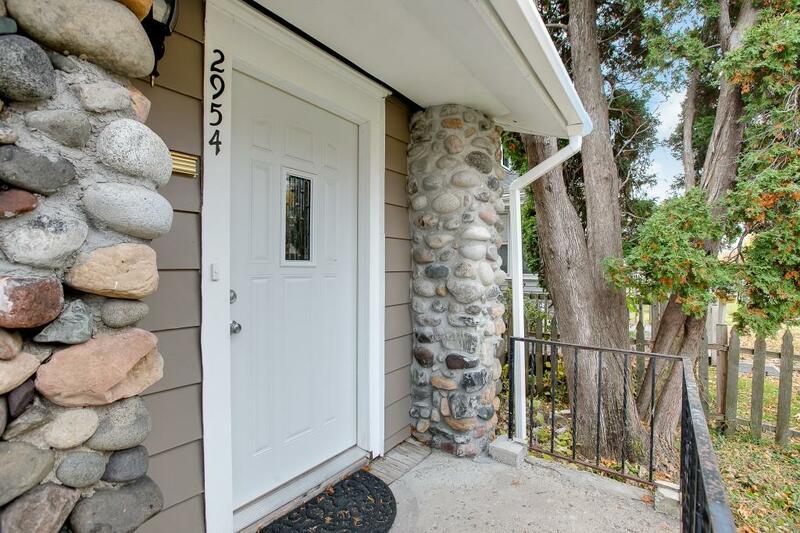 Large fenced in backyard, newly remodeled kitchen with stainless steel appliances and breakfast nook . Large two car garage on corner lot. 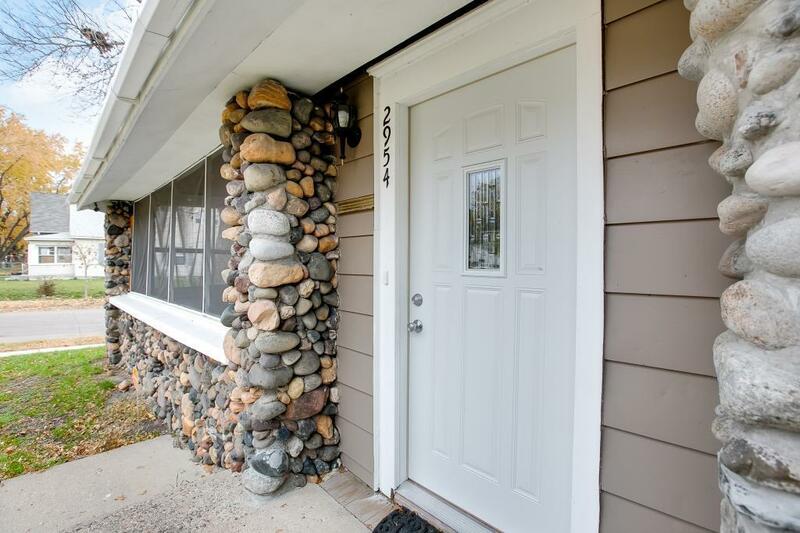 3 bedrooms, 2 on the main level, master bedroom on the second level with walk in closet. Come take a look today!